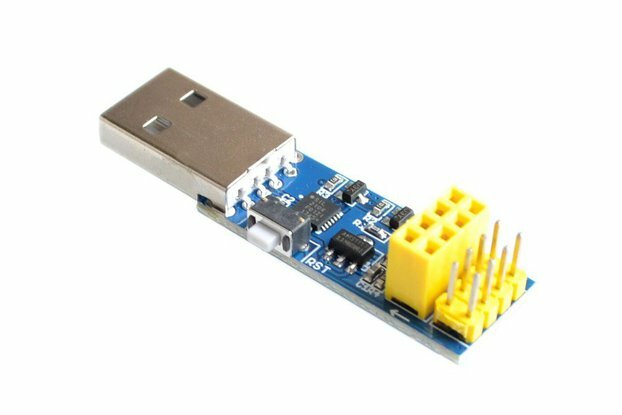 A programming adapter for ESP8266, ESP8285 and ESP32 that has auto program circuitry like nodemcu! 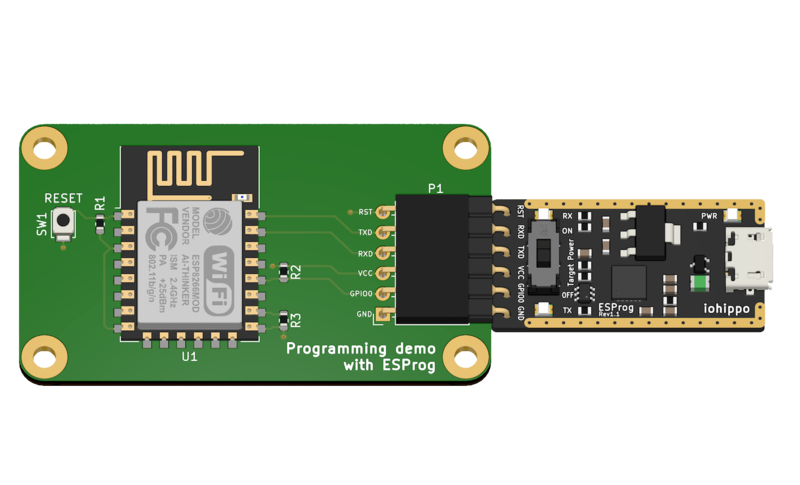 ESProg is a programming adapter for ESP8266, ESP8285 and ESP32. 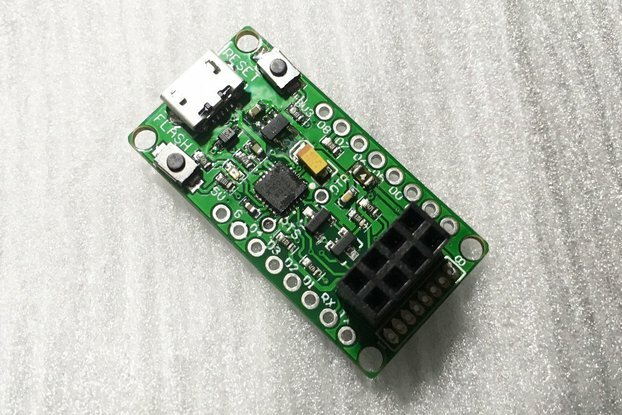 It has auto program circuitry like nodemcu, so you don't have to enter bootload mode manually on target ESP device to upload the program. 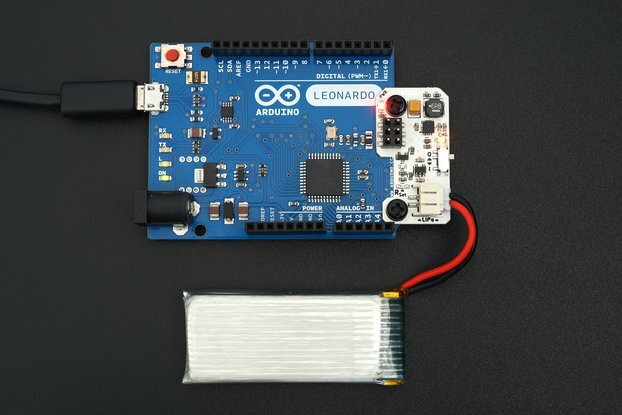 Simply select the reset method to "nodemcu" on your Arduino IDE or, if you are using esptool.py, set the "-cd" parameter as "nodemcu". It supports up to 921600 baudrate ultra fast programming but, 460800 baudrate recommended. 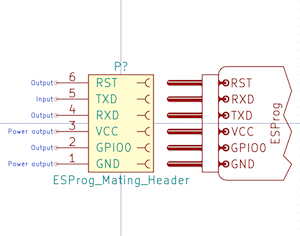 Secondly, when designing ESP8266 or ESP32 based custom PCBs, you may want to include USB to Serial chip and autoreset circuit on all of them. 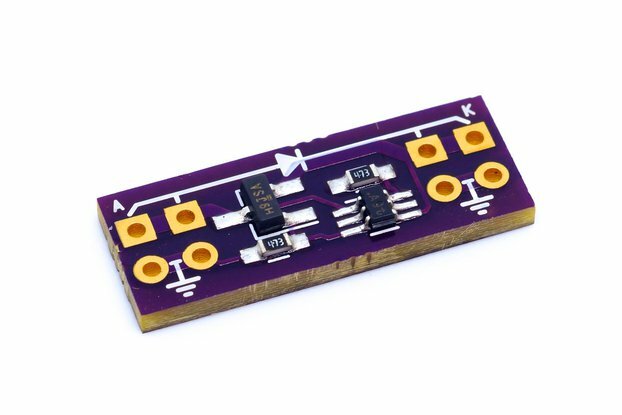 This increases the cost per unit. 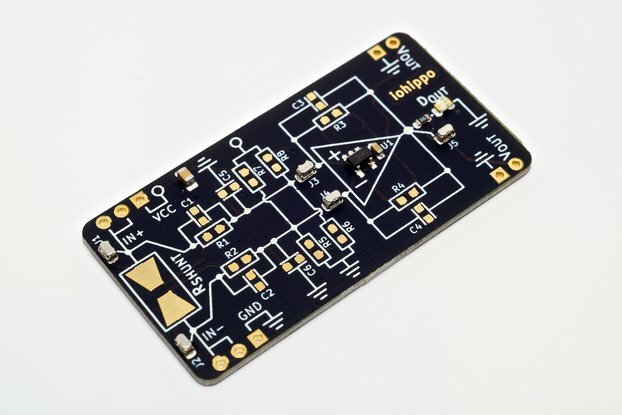 With ESProg, you just need to add programming header to your custom PCB, which are library and footprints ready to use in KiCad. 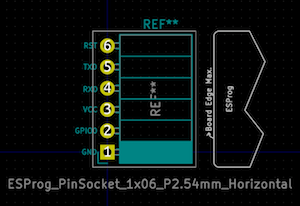 It has extra pins: RST and GPIO0. 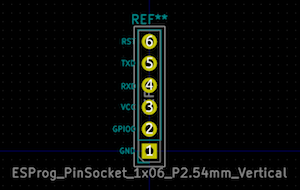 These pins are used to reset and enter the bootload mode on target ESP device before programming starts. 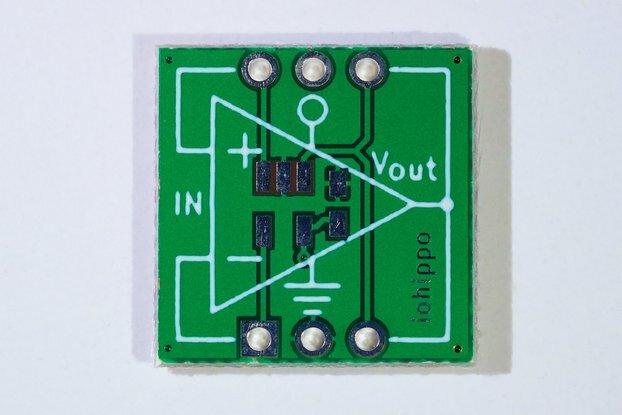 Library, footprints, 3D models and also sample PCB with schematic are completely ready for use in KiCad. Please checkout GitHub repo. 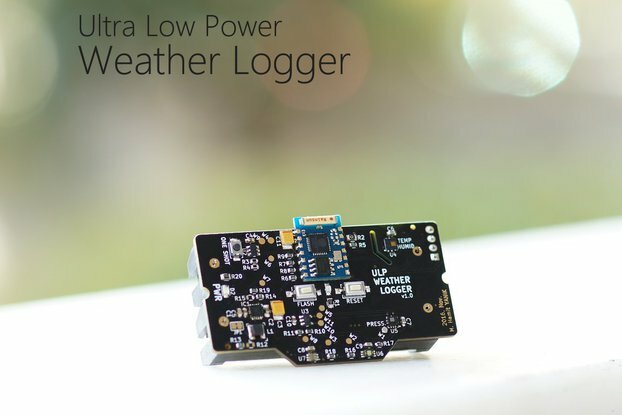 It's completely open source hardware. Everything will be published on separate GitHub repository as soon as it's ready to publish. 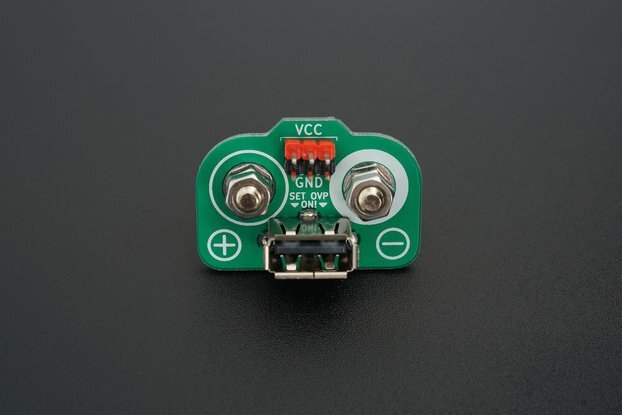 Nice product, well designed, small form factor, and good assembly ! 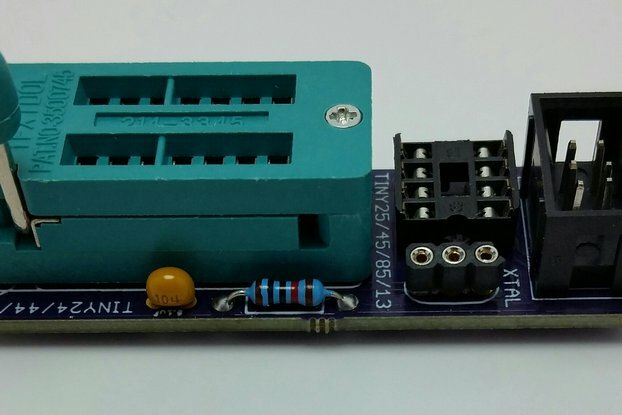 Very well made, and works well! 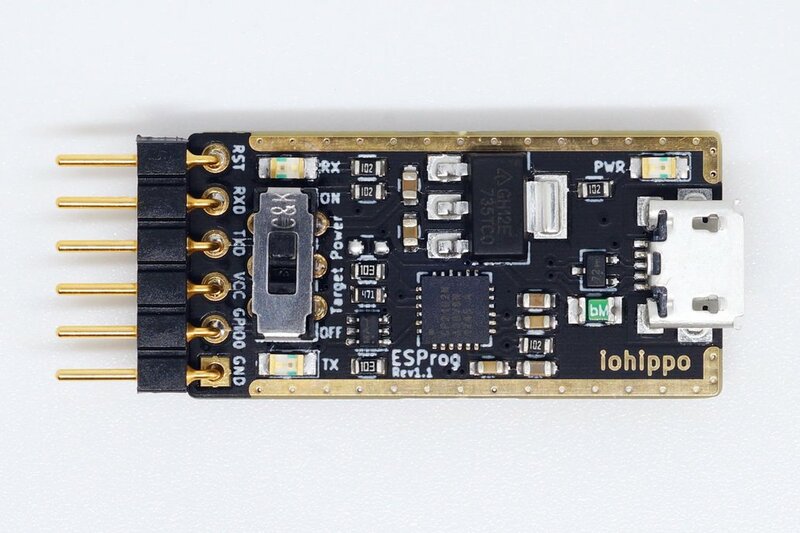 So far I used the ESProg to flash a Sonoff socket, but I'm planning to use it with my own ESP-based projects. Very well done board, nice artwork, recommended.